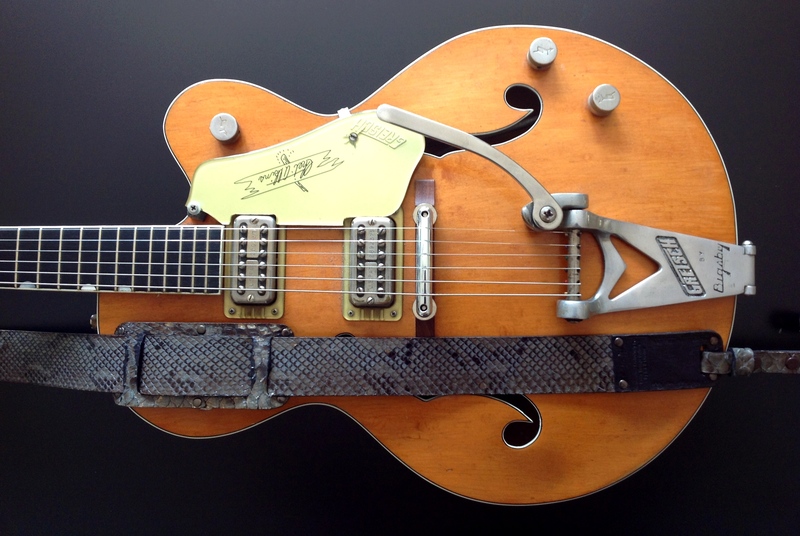 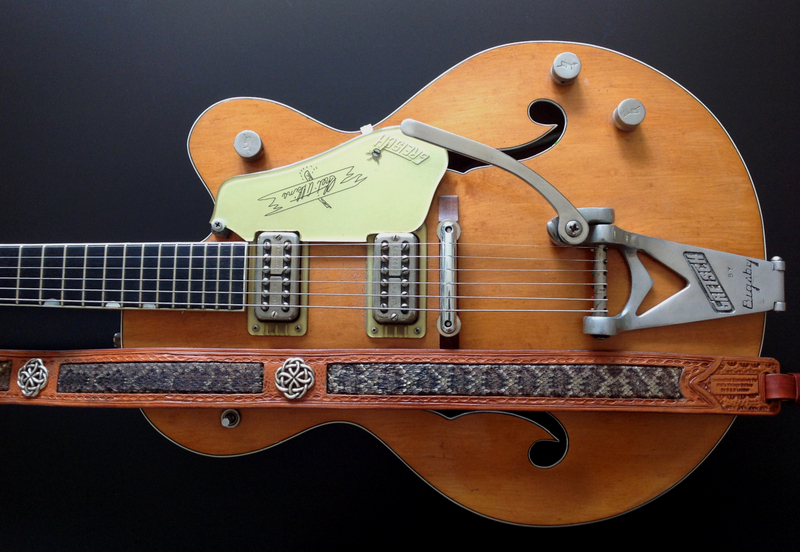 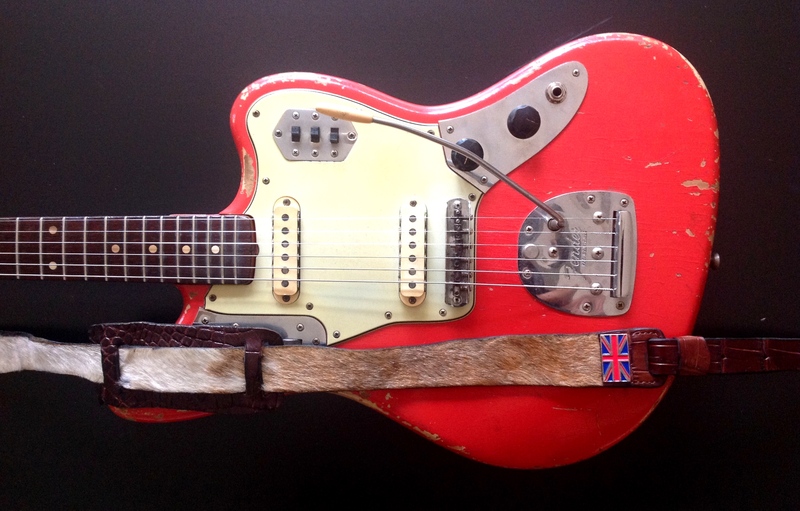 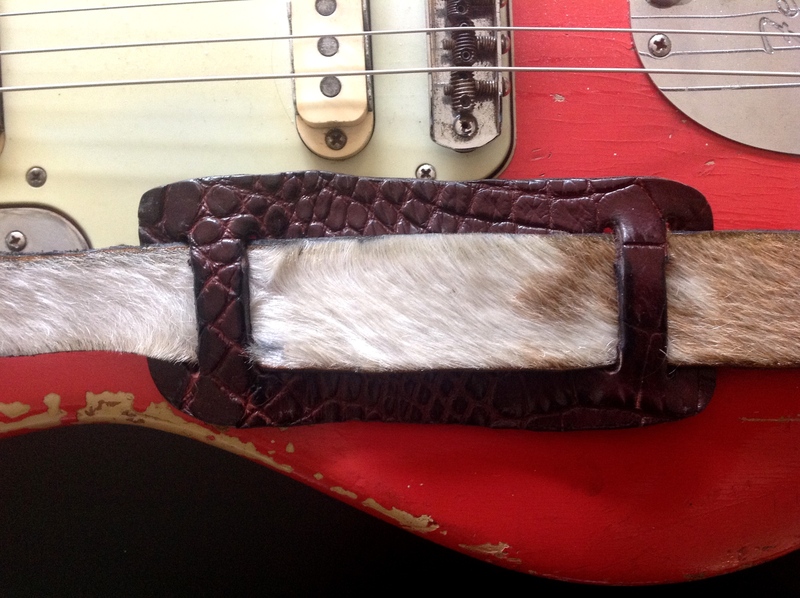 R&B Leathers USA – Cow Hide Guitar Strap With Shoulder Pad Guitar Strap. 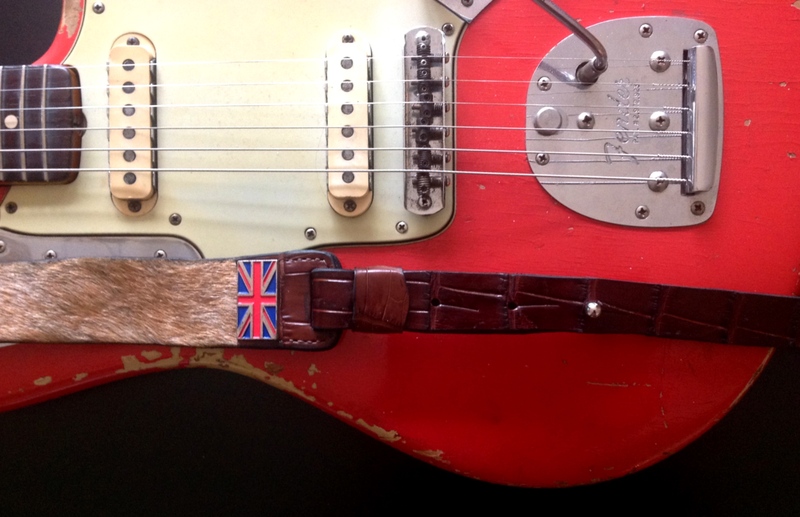 Genuine Texan Cow Hide Guitar Strap With Shoulder Pad. 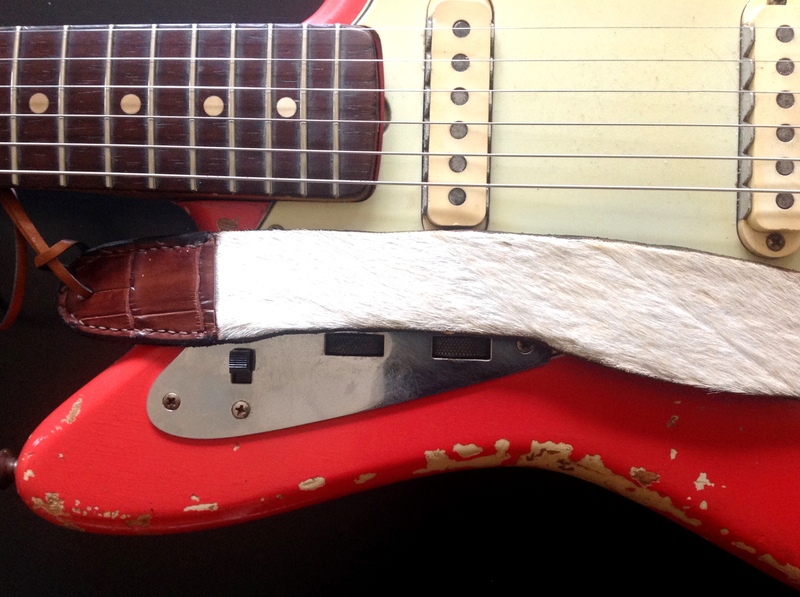 Total adjustable length 54 inches and 1 1/2 inch at its widest.